A handmade and crafted timber furniture piece originating from Poland. Brisbane – timber furniture for commercial and hospitality use. 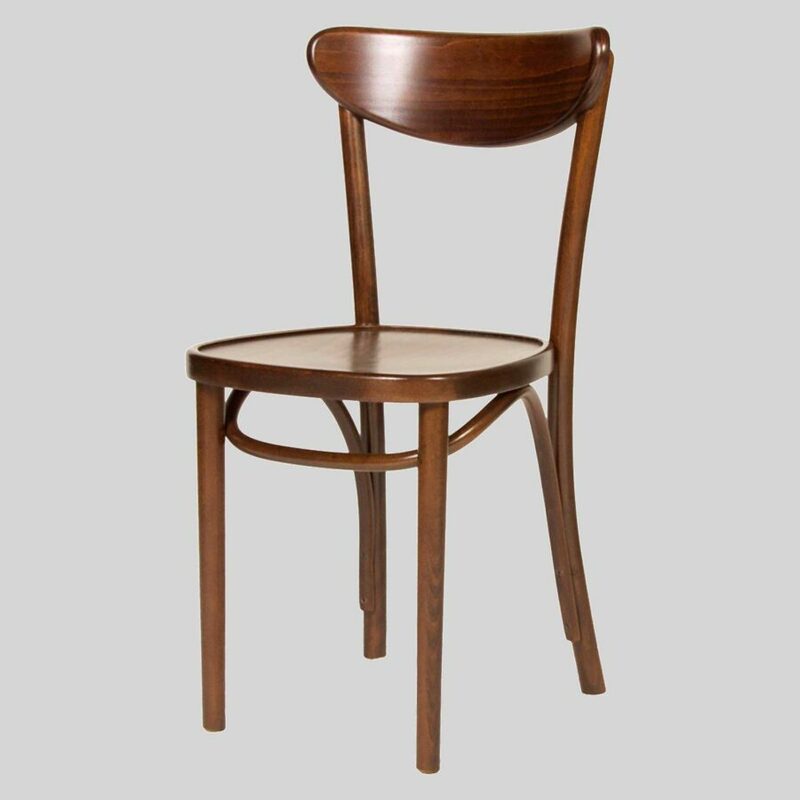 Originating from Poland, the Brisbane chair is a hospitality feature piece of class and sophistication. While maintaining comfort, the Brisbane provides patrons with a stylish dining experience. Hand made and crafted from European Beech Wood, it is certainly a unique piece of timber furniture.